Remember Tracy Leanne Jefford? No? Me neither. But apparently she was on X Factor 11-years-ago and now she’s back on X Factor. What’s different? Although she got kicked out of the talent show at boot camp in 2006, people will forever remember her being caked in fake-tan and lip liner, and after returning to the show this year it was clear she had made a huge transformation, evidently a lot thinner. 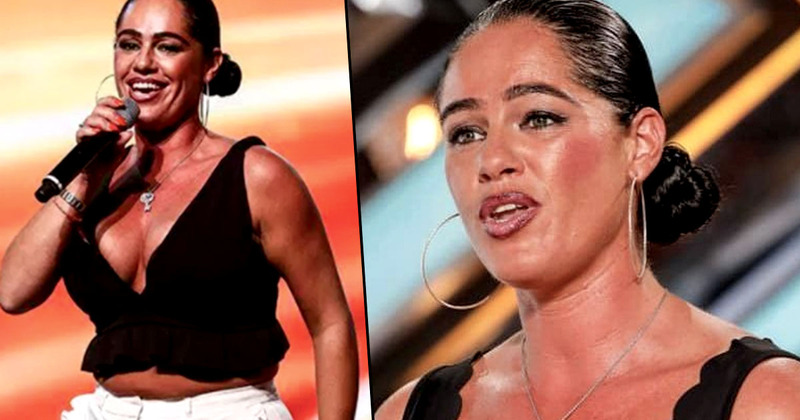 Well… the transformation continues and going into the live shows Tracy has lost five and a half stone and has waved goodbye to her fashion and cosmetic picks of yesteryear, reports The Sun. I’m embracing everything, I’m loving my hair. I couldn’t be more happy. I’m so so pleased. I never wore a great deal of make up but I always wore my pink lip liner so I’ve lost that. I’m embracing the natural look. There’s even been days when I haven’t worn any make up and I’ve realised you don’t have to wear it to feel beautiful. I’ve been through a lot and hopefully other women out there can see me and say, ‘I won’t feel ugly in myself, I’ll follow my dreams and I’ll achieve it’. Everybody is beautiful, I’d love every woman and man to feel that. 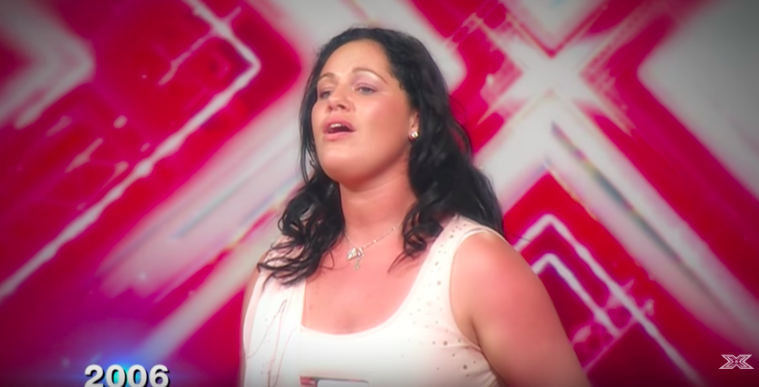 Now, as part of the over-28 category, Tracy has battled her way out of boot camp and made it to the judges houses part of the show where she is being mentored by Nicole Scherzinger and put through to the final live shows. Tracey hopes that her dramatic change in appearance will make her an inspiration to women everywhere. Fair play to her, I guess.